Understanding Patent Law is a part of the LexisNexis Understanding Laws series of books, which aims to make law accessible to everyone. It is an innovative effort to explain complex and technical legal jargon and provisions using practical situations one may encounter in their daily lives. This book is an invaluable source of knowledge about how to effectively protect and promote one’s inventions and patent rights. 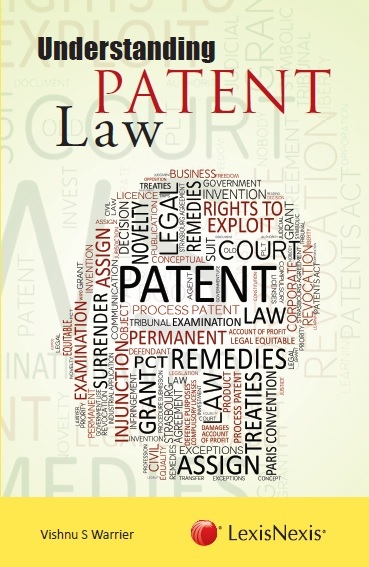 In this book, the author has attempted to explain the following concepts comprehensively: patentable inventions, procedure for obtaining patent, including the patent application, infringement of patent and remedies, transfer of patents, and international treaties dealing with patents.